A long-time client that has benefited greatly from the value Linx has brought into the relationship, Fodera Foods management approached Linx with one of its most important business decisions made over the last 30 years... to rebrand the company and to repackage its line of flour products. With a 30-year old brand, Linx sought out to create a new and contemporary look for the new brand, while still communicating its heritage. We explored and presented a number of color schemes and design options to focus in on a desired style and direction for the brand. Once we had consensus on these elements, we refined the logo design and developed new corporate collateral for internal implmentation of the new brand. We then moved on to redevelop the company's line of flour packaging, develop packaging for new products, and will now work with the Fodera team on a new website platform, which will be the foundation for their internal operations. Linx is repackaging the flour lines, helping identify and add new products to the line, using our experience in the natural and fancy food markets to look at new products and relationships and grow ethnic lines of specialty products to increase the company’s market share and penetration. 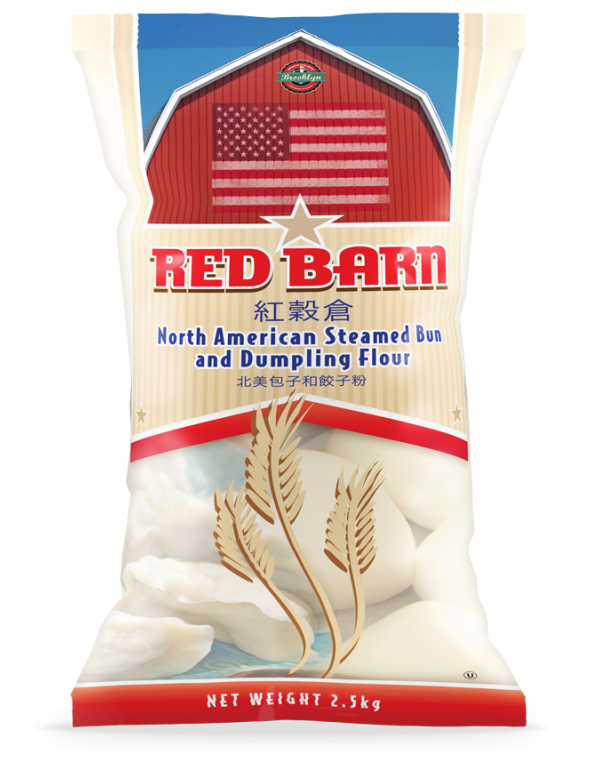 Although this flour was being sold in the Chinese market, the appeal of the product was that is was a U.S. product, which is why it was important we designed the bag to capture traditional American culture. 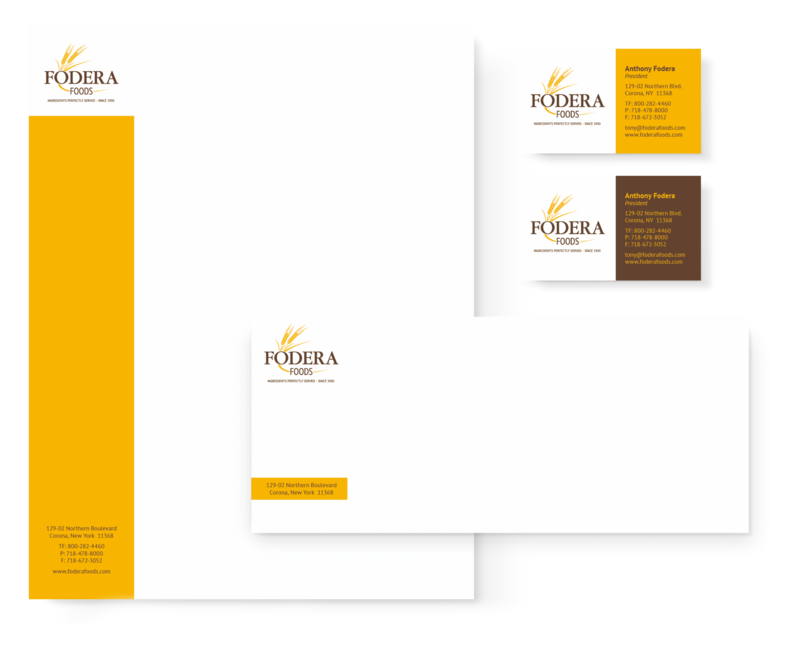 After developing the new logo for Fodera Foods, we developed a suite of corporate collateral for the internal staff to utilize, ensuring the brand was carried out through all company materials. This is the beginning of a new phase for the proud company that has been in business since the 1950’s. The new brand has been well received by partners and customers alike, and they are looking forward to the new website platform. Today, the products repackaged under the “Star” brands are company's best sellers, affording more margin and value. Gliptone approached Linx to help Launch their brand new ceramic polish GT Quartz. Gliptone has a patented high end gloss and asked Linx to create an online and offline presence that depicted a highend product. The Vineyards, a wedding and events venue, was in need of a new brand identity and marketing that was consistent with its unique atmosphere and high-quality service.